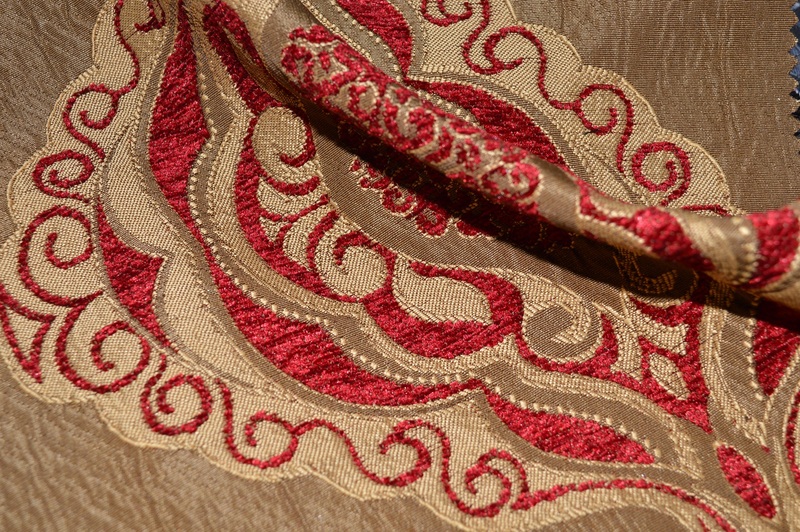 Color - Red Motif on Brown Base. 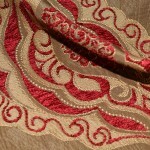 Gorgeous Woven Chenille curtain Fabric. 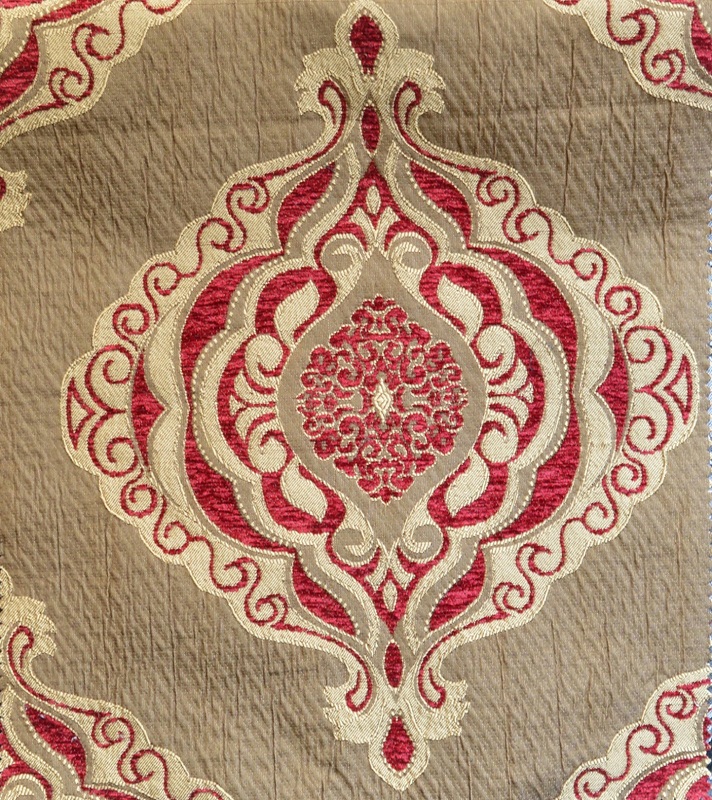 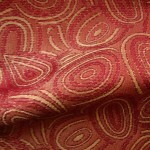 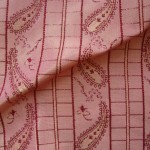 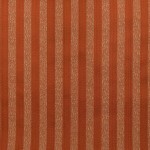 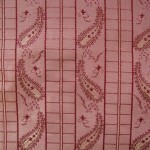 This Red & Brown Fabric is Ideal for Curtains, Upholstery, Cushions and all kinds of Soft furnishings. 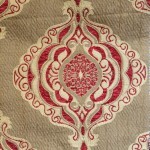 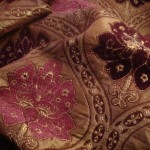 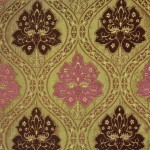 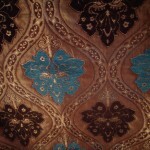 The Fabric has Red Woven Chenille Motif on a Brown Fabric base. A thick woven chenille curtain fabric with impressive pattern. 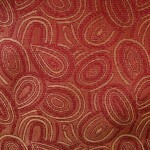 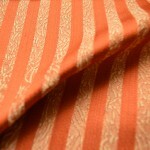 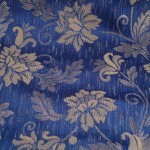 A Beautiful chenille pattern woven into a Polyester mix fabric. 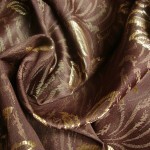 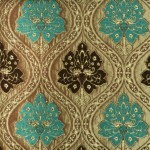 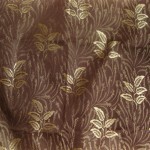 The base fabric of the woven chenille curtain fabric is Brown. 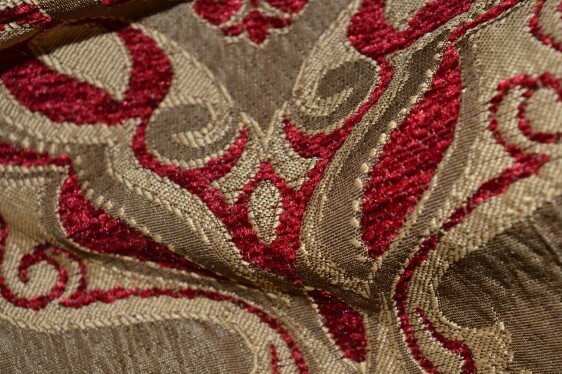 This woven Chenille curtain Fabric is adaptable and versatile, perfect for curtains, cushions and upholstery use. 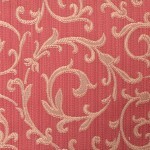 Excellent value quality fabric that is just right for your next interiors or craft project. 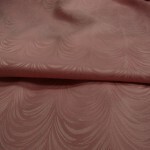 Woven Chenille curtain fabric Polyester mix jacquard. 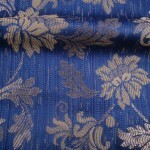 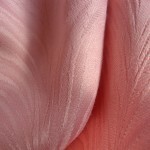 Chenille fabric is durable and therefore suitable for upholstered furniture pieces. 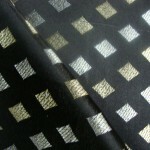 The Fabric will endure heavy wear. 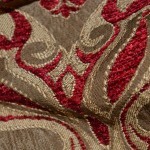 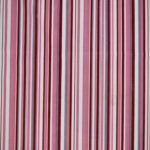 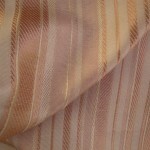 We have a great selection of curtain and upholstery fabrics to fit every budget and style. 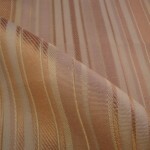 We have premium quality fabric at prices that you will love. 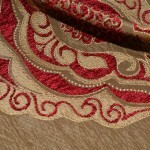 comfort, texture and durability of this curtain and upholstery fabric is unmatched. 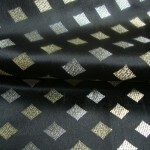 This luxurious Black & Grey fabric design is Ideal for living rooms, dining rooms or bedrooms. Use this woven chenille curtain Fabric For a rich elegant feel to the living space. 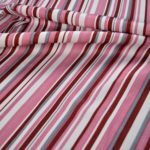 If you don’t see the curtain or upholstery fabric that you are looking for just let us know and we will be happy to assist you. 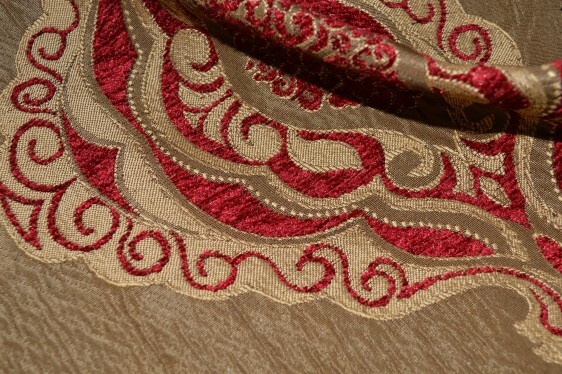 For a wide range of Jacquard, Natural, luxury Chenille curtain fabric browse our complete range of Fabric.